Eternal Moments: What do you do about, The Tattletale? 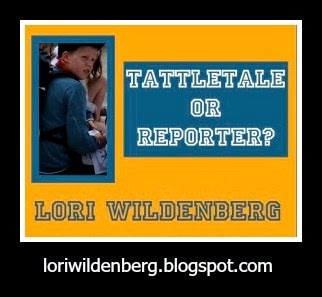 What do you do about, The Tattletale? Do you have a little tattletale on your hands? Is tattling driving you CRAZY? When I was teaching elementary school, I found my first grade students had the potential to be Master Tattlers. In order to get through the day, especially recess time, I needed to develop some sort of system to reduce the annoying drone of the tattle. In class we discussed the difference between being a Reporter or being a Tattler. Once we had the definitions down, the tattling decreased. When tattling did occur, I was able to ask, “Are you reporting or tattling?” Then the child thought back to the definition and either continued to voice his concern or he would walk away. So here are the definitions. I know you will find these helpful with your kids. A Reporter is a very helpful person. A Reporter's goal is to get people OUT of trouble. He wants to keep people safe. But…a reporter may not be able to deal with a situation without help – he will most likely need adult assistance. A reporter observes and calls attention to activities that have potential danger attached to them. And the reporter determines if the unwelcome action is intentional. A Tattler is not helpful. Physical injury is always something to report. A crabby look isn’t. Don’t totally ignore the tattling. Put a stop to it by identifying it as tattling but then use the situation for training. Tattlers may be attention seekers or they just may not know how to deal with conflict. Train your kids how to manage difficult situations. And if you think they need a little extra TLC-encourage them to appropriately verbalize that as well. Don’t ignore the tattler, train him. 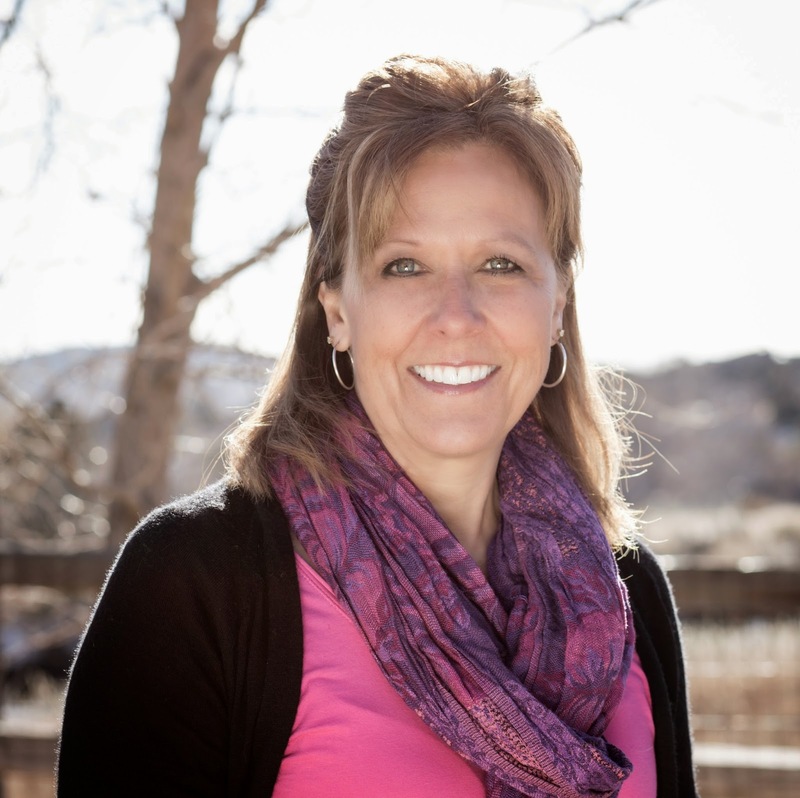 How do you handle the annoying practice of tattling? 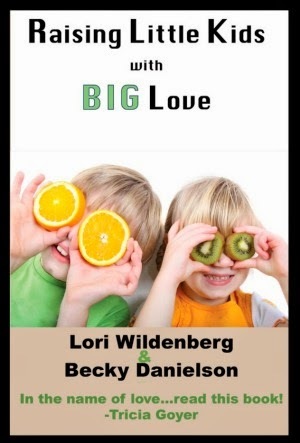 If you liked this post you would love Raising Little Kids with Big Love the book is filled with lots of practical, applicable, and faith-filled information. Click here to head over to Amazon.